Apple has suggested it could lower iPhone prices in response to falling sales. Speaking after publishing the company’s latest financial results, which showed that iPhone revenue was down 15% on last year, CEO Tim Cook said Apple is starting to adjust its pricing in some countries in response to currency valuation changes around the world. Cook said the “relative strength of the US dollar has made our products more expensive in many parts of the world”, but that it was now trying to protect customers from the impact of currency fluctuation. 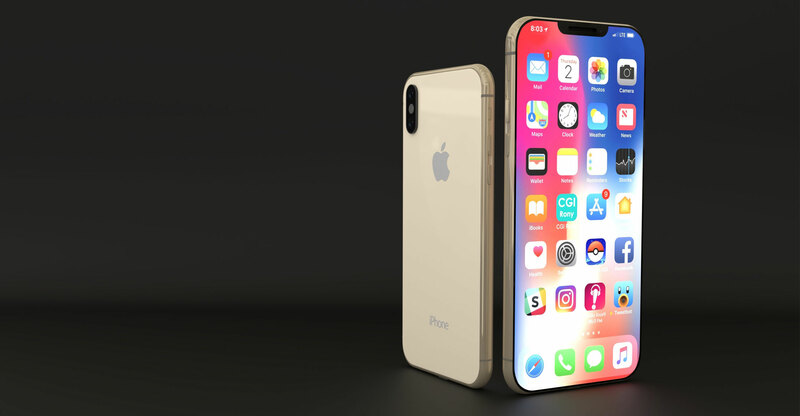 The company did not specify which countries it was focusing on, but suggested it would continue to look at how the iPhone is priced outside the US after seeing the cost of devices rise in markets where currency has weakened against the dollar in the last year. In its financial results, Apple reported total revenue or US$84.3-billion, down from $88.2-billion in the same period last year. However, the Mac, iPad and the Wearables, Home and Accessories product categories all reported sales growth, as did the company’s services category — which includes the Apple Music streaming platform as well as the App Store and Apple Pay.